For the mega fans of Battlefield 5 war stories, we have a great news. Recently the developers of this game released a footage of 10-minute gameplay. EA game changers recorded the footage and uploaded online on YouTube. In this video, the fans can see the war stories and the Westie’s thoughts. You can also see the analysis of different missions and campaigns in the gameplay. 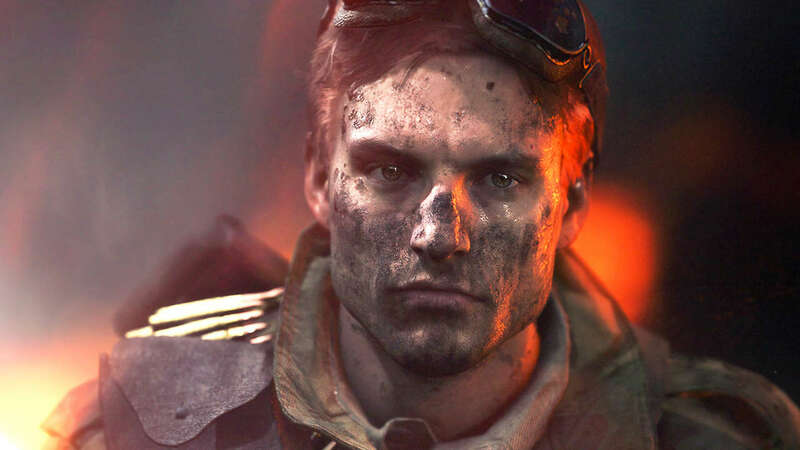 Fans like us were waiting for the release of Battlefield 5 war stories gameplay for quite a time. Recently, we saw the trailer of it which increased our passion to play it. The trailer released recently was for the single-player mode. It was the first time fans around the world saw how this game is going to be. The Battlefield 5 war stories are beyond the 1st part. It includes unique and separate stories. Each story has its own significance in the game that sets the storyline. Every story will increase the suspense of the game. We can’t wait to play the game. But, only three to four stories will feature at the time of the game initial release. We all have seen the new footage but let’s see what the uploaders think about it. Westie’s gameplay includes only the first three stories of war of the game. The description he says for the game includes most akin Tirailleur of the game multiplayer. 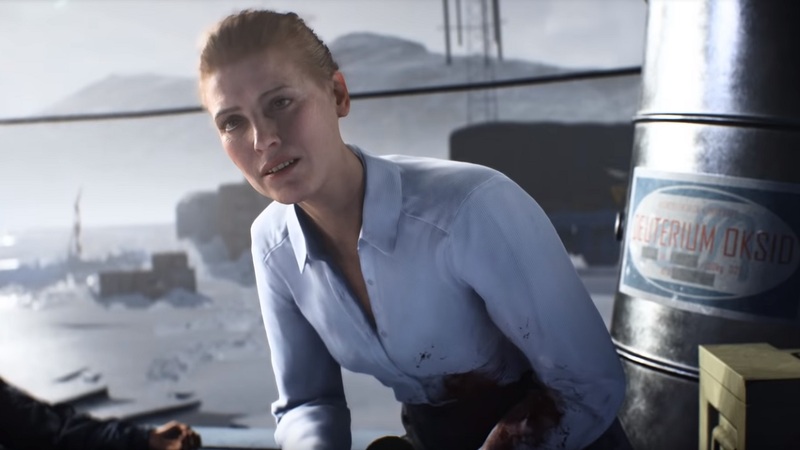 The Battlefield 5 war stories are Tirailleur, Under No Flag, and Nordlys. The gameplay also shows the missions and highlights colonial troops fighting the Nazis in France. This game has some huge and chaotic battles with difficult missions to win the game. It will be a very challenging yet one of the most addicting game after its release. The mission and the whole storyline revolves around the protagonist which rescues her mother from the Nazis. It also includes the story of the production of the nuclear weapon. Under No Flag is more like a mix storyline with guns, fires and different styles of playing the game. It is the only story that relates war stories to English acting and it has native characters. The game will release soon in coming December. Till then, let’s wait for the Battlefield 5 war stories surprise we will have. Stay tuned for more updates regarding Battlefield 5 war stories.